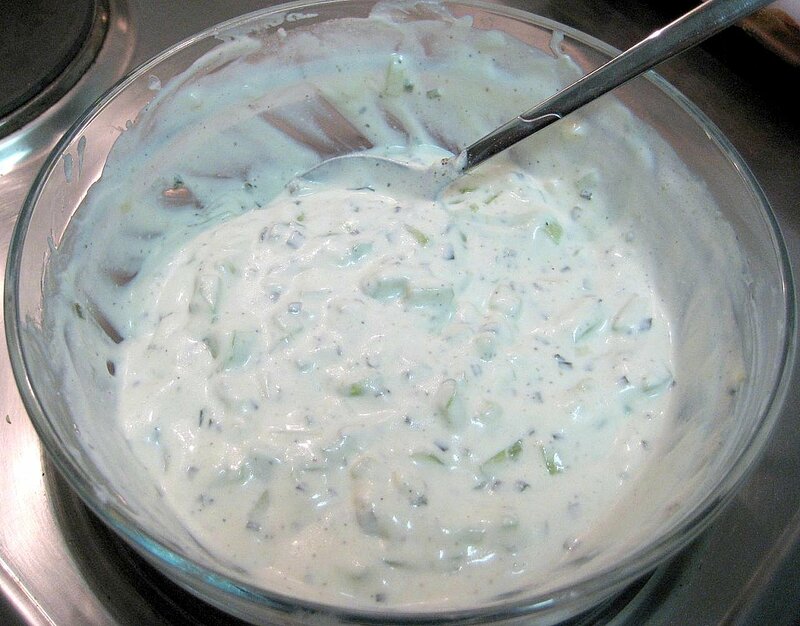 Serious Eats posted a great recipe for tzatziki, the traditional Greek and Turkish dip. I always preferred the store-bought Fage tzatziki, but it was sadly discontinued in Fall 2008. This recipe is WAY better than my current store brand, Trader Joe's cucumber-heavy tzatziki.